I love our little Eliot neighborhood. I love the big old Portland houses with good sized lots and the proximity to downtown with easy access to TriMet. This is why my husband and I moved here in the first place 6 years ago. Within the last few years the list of reasons for loving our neighborhood keeps expanding. I love the ever-growing number of eateries and boutiques within walking distance, being a part of a diverse and eclectic population, and participating in block parties, Friends of Trees annual plantings, and neighborhood clean-up days. 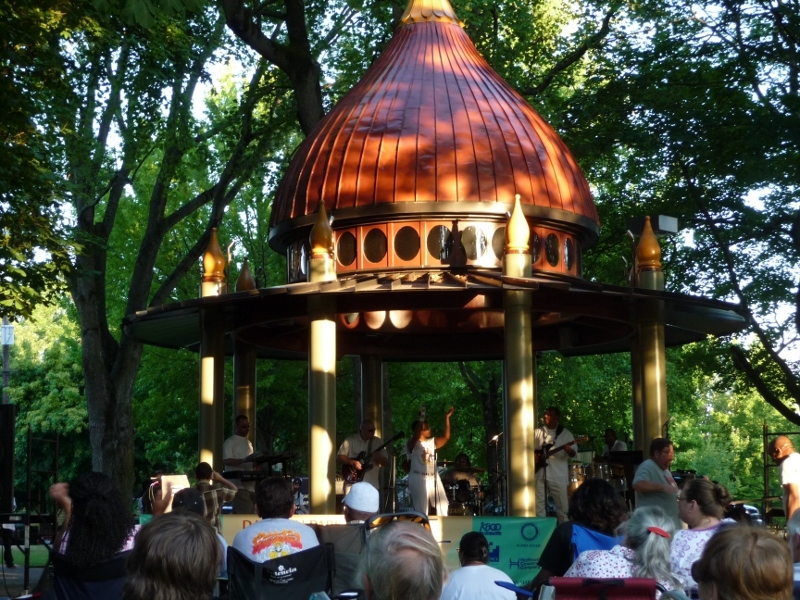 My favorite is the summer concert series in Dawson Park. The Oregon Department of Environmental Quality and the Environmental Protection Agency staff will present information and answer questions about air toxics monitoring at the Harriet Tubman Leadership Academy for Young Women. This monitoring is part of a national initiative to understand whether outdoor toxic air pollution from industry, motor vehicles and other sources poses health concerns to schoolchildren. EPA is monitoring for air toxics at 62 schools nationwide. Have you noticed the silver or aluminum colored building on MLK near the corner of Graham? In the spring of 2008 it opened as Alu—named after the color of the building. 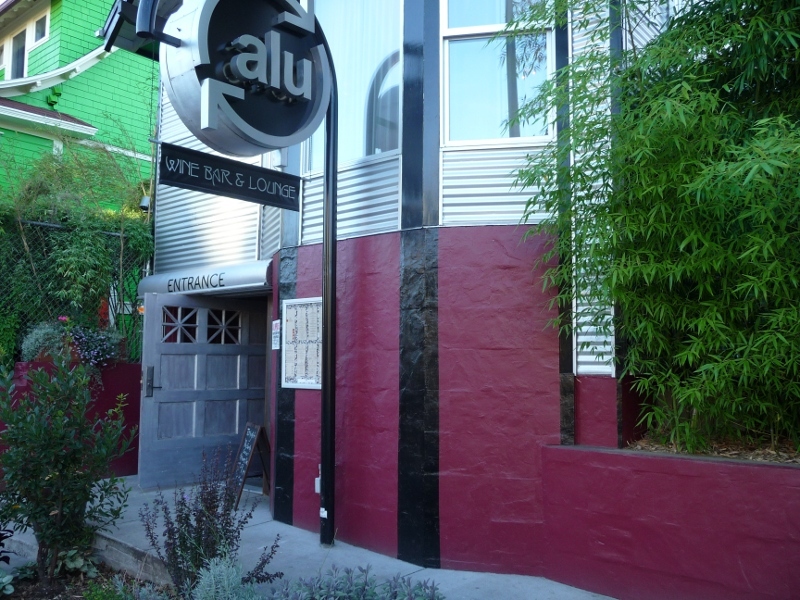 About a year later Alu suddenly closed. For most of this past spring and summer Alu remained closed while it transferred owners and underwent a transformation of sorts. In partnership with Friends of Trees, Eliot Neighborhood is planning a tree planting project for Saturday February 13th! Join us to help plant trees and create a healthier community!